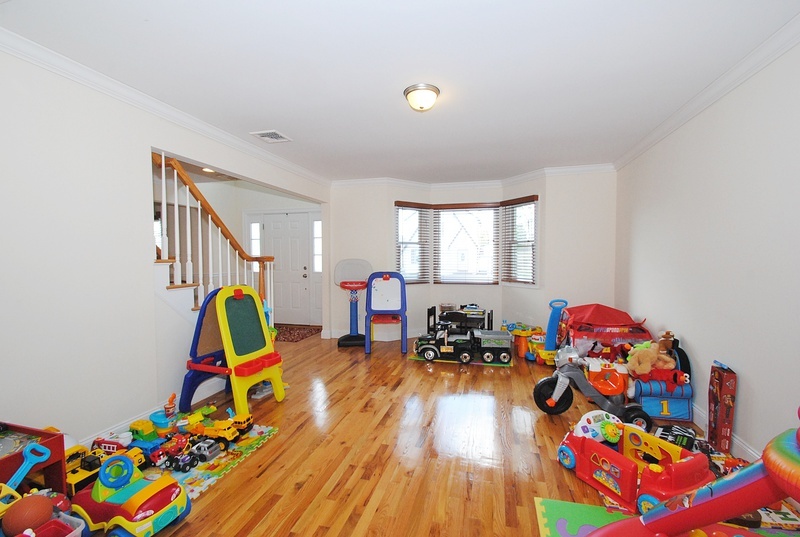 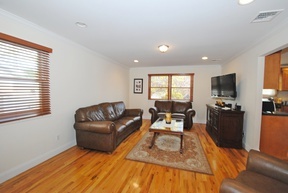 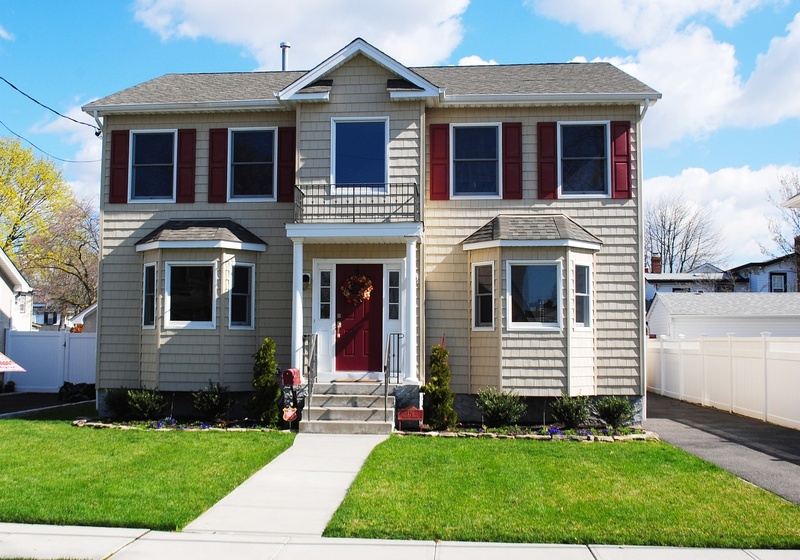 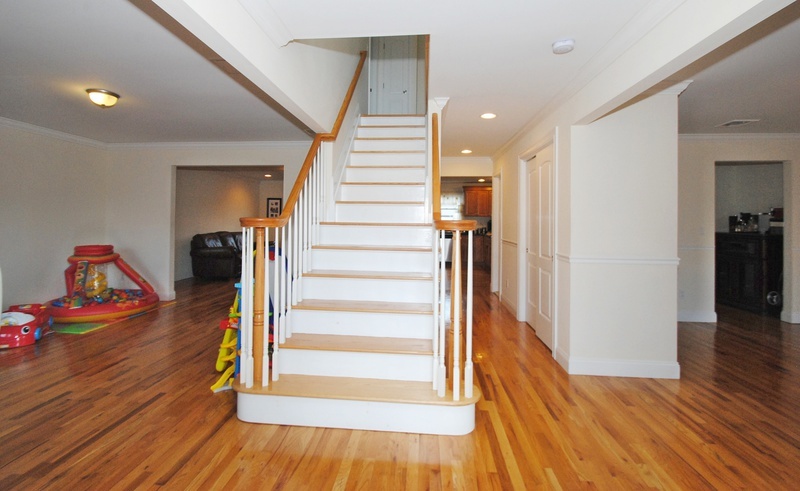 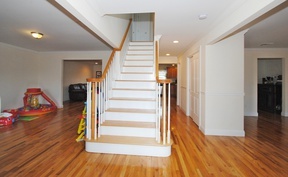 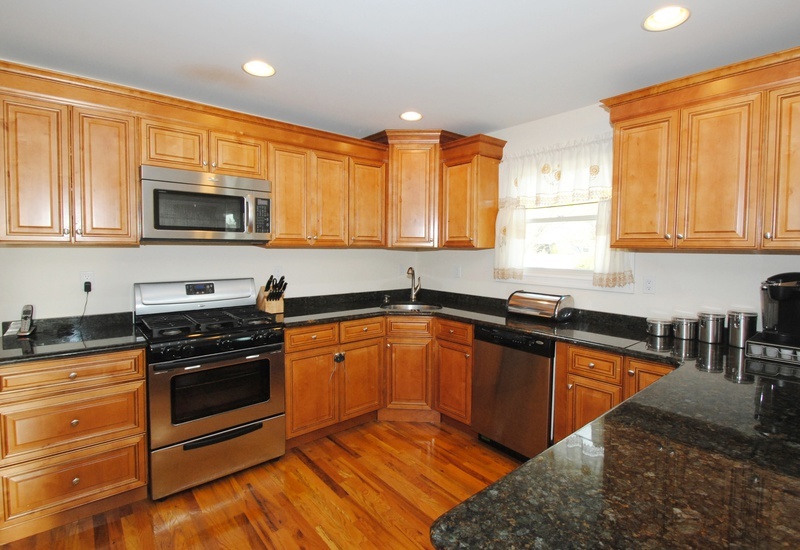 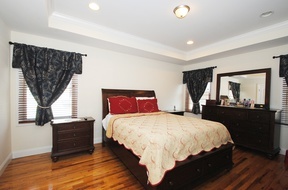 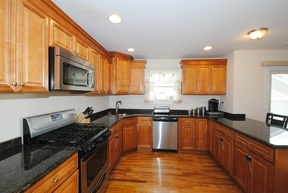 4 Year Young Center Hall Colonial, 4 Bedrooms, 2.5 Baths...Master Suite Has Walk In Closets And Private Bath. The First Floor Has A Formal Living Room, Formal Dining Room, A Family Room, Too! 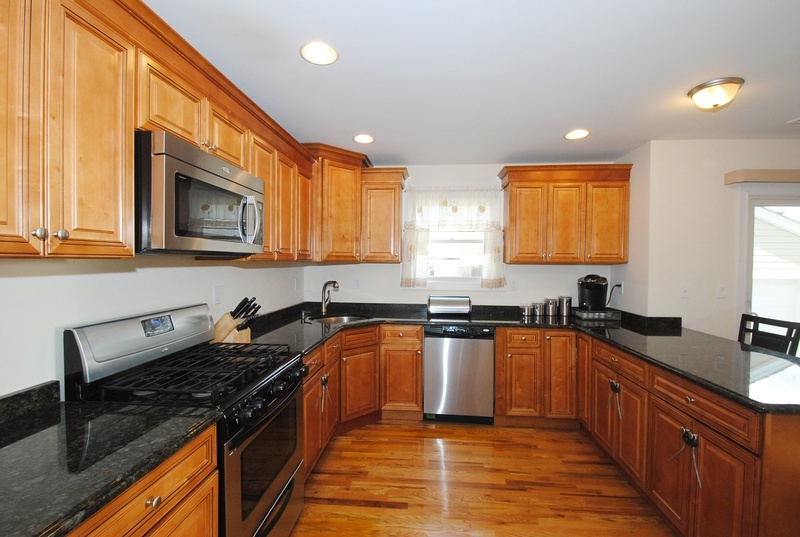 The Eat-In-Kitchen, Full Basement Is Unfinished & Ready For Your Personal Touch!